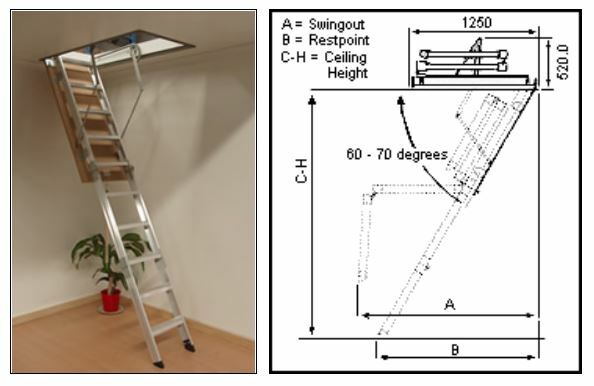 If you require a WIDER Hatch And WIDER Ladder, check out the Commercial Big Boss range. The NEW 400Kg Load Rated Heavy Commercial Boss range is now available. 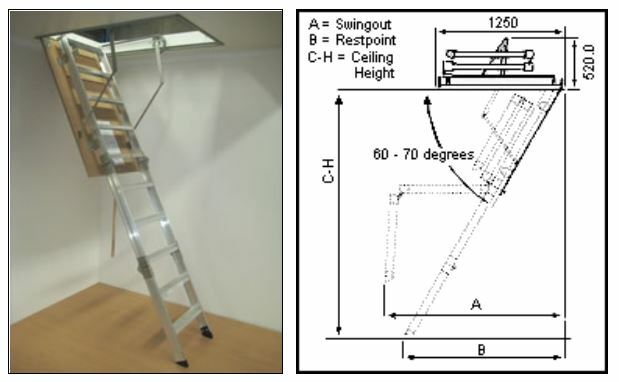 If you require a Fire-Rated Ladder, check out the Inferno Boss range. 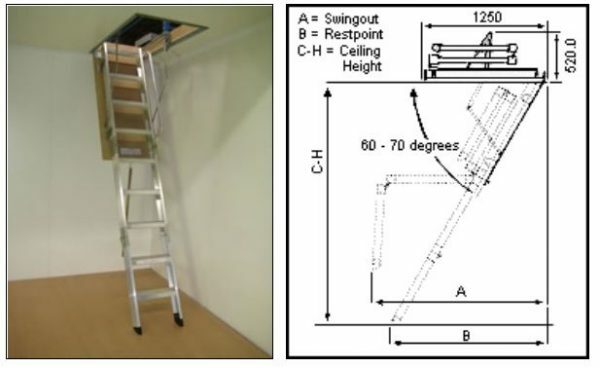 Installation of your selected Attic/Ceiling Ladder can be arranged. Please call us to discuss your needs, pricing and availability.